Real estate marketing and software provider Market Leader has signed a multiyear deal to provide its software to brokerage giant NRT LLC’s 41,300 agents. Market Leader — acquired last year by listings portal Trulia for $355 million — provides customer relationship management software, lead generation and marketing tools to real estate professionals. A subsidiary of Realogy Holdings Corp., NRT is the largest brokerage in the U.S., with 712 offices operating primarily under the Coldwell Banker, Corcoran Group, Sotheby’s International Realty, ERA and Citi Habitats brand names. He said NRT will pay Market Leader a “modest” fee for the basic white-labeled version of its software, and that Market Leader will upsell premium versions of the software to NRT agents. Premium versions of Market Leader’s software helps agents stand out, Aggarwal said, by allowing them to customize marketing materials using a library of website design and color templates. Trulia and NRT declined to provide further details about the agreement. But Aggarwal told the Citi conference attendees it resembles other multiyear agreements Trulia has negotiated in the past, with terms spanning from three to five years. 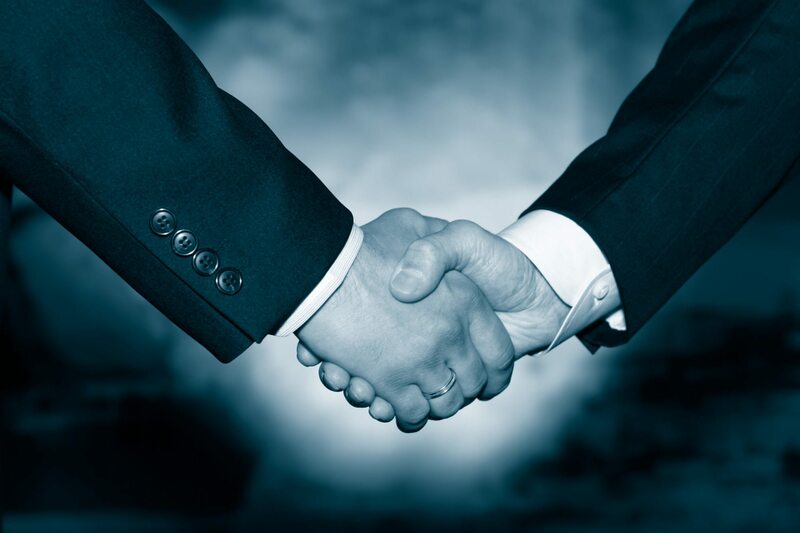 The agreement — which resembles those Market Leader has with large franchisors Keller Williams Realty, Century 21 Real Estate and Better Homes and Gardens Real Estate — deepens the relationship between Trulia and NRT, which dates to June 2011, when NRT entered into an advertising agreement with the portal and others. Deutsche Bank analysts reacted positively to the agreement, reiterating a previous “buy” rating on Trulia in a note to investors that estimated the deal could boost Trulia’s revenue by an annual rate of $5 million a year by the end of 2014 if Market Leader is able to upsell 10 percent of NRT’s agents at $99 per year. According to Trulia’s third-quarter 2013 earnings report, Market Leader had 25,084 premium subscribers as of Sept. 30, who were paying an average of $155 per month in the third quarter to use the firm’s tools. Within six months of signing a 2011 deal with Keller Williams to help power the franchisor’s “eEdge” software platform, Market Leader had boosted revenue by an annual rate of $10 million per year, Deutsche Bank analysts said, noting that about twice as many agents are affiliated with Keller Williams. 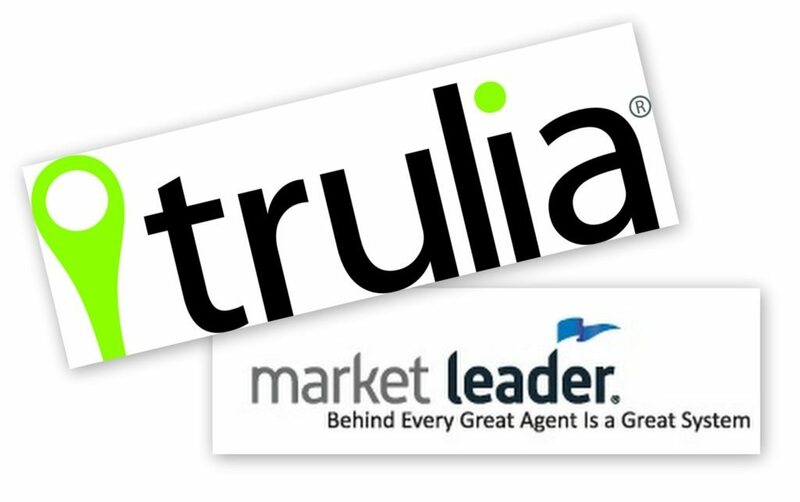 Trulia will begin to integrate Market Leader’s financial results into earnings reports this year. But Trulia CEO Pete Flint has said the portal will maintain the business as a separate division. Trulia’s acquisition of Market Leader highlights a distinction between the San Francisco-based firm’s business model and that of its Seattle-based competitor Zillow. While Trulia says it will focus on providing enterprise-level software for agents, Zillow CEO Spencer Rascoff made it clear in 2013 that his firm will provide lightweight, adaptable software solutions like CRMs and agent websites, but not professional-grade software for agents. Realtor.com operator Move Inc. also maintains a robust software business in addition to operating realtor.com. Software and services made up 22.4 percent of Move’s $58.8 million third-quarter 2013 revenue, according to Move’s third-quarter earnings report to investors. Currently, Move offers Top Producer as a CRM, TigerLead as a lead-gen service, and purchased the Washington, D.C.-based startup FiveStreet that helps consolidate leads from different sources in October.